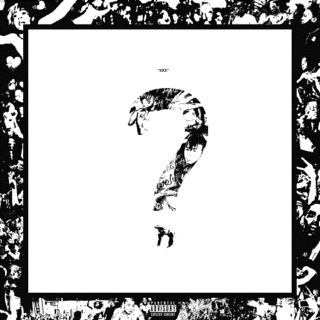 XXXTENTACION’s record label is called Bad Vibes Forever, and in the wake of the South Florida star’s murder, the name reads more like a curse than a fan base-uniting battle cry. 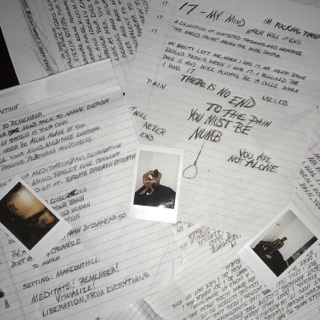 Prior to his death, the troubled rapper and singer was the voice of a generation struggling with anxiety resulting from coming of age in social media’s clout era. 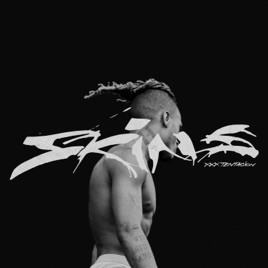 SKINS, the third album in his discography, arrives six months after his untimely passing and delivers on his previously stated commitment to brevity (the LP contains 10 tracks, the longest of which is just over the three-minute mark), while still spanning a multitude of influences and musical inclinations. 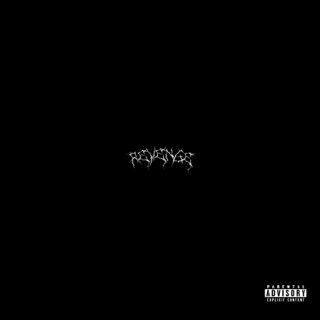 Much like its predecessor, released just nine months prior, SKINS boasts technically proficient rapping, heartfelt R&B-influenced singing, and screamo belting. 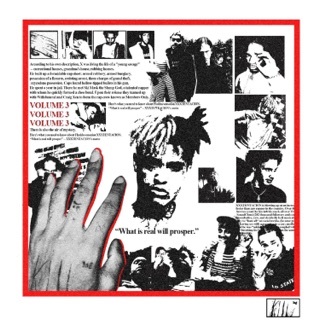 The only real surprise here is the album’s lone credited feature, Kanye West, who does his best to uplift XXXTENTACION’s legacy by way of an impassioned verse on “One Minute.” “When I’m on my way, X hold the gate,” he raps. 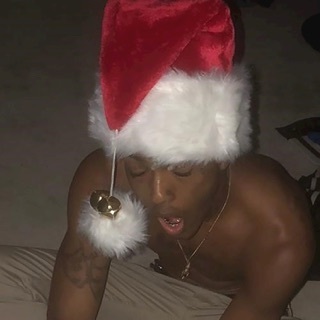 At the news of X’s passing, Kanye tweeted his condolences: “I never told you how much you inspired me when you were here thank you for existing.” If X never knew, his fans surely will, as the most impactful rapper of X’s lifetime made it a point to pledge his allegiance to bad vibes forever.